Help us break our record from last year of £1,200! Just £5 on the door will admit you to a fun morning of cakes, coffee and games. 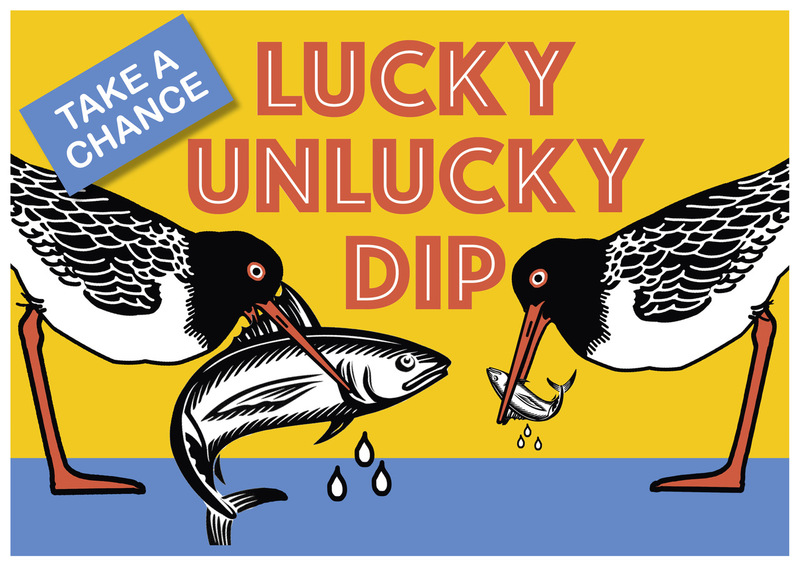 And we’ll have a stupendous Raffle as well as — new this year — a fun Unlucky/Lucky Dip! Go on, take a chance! 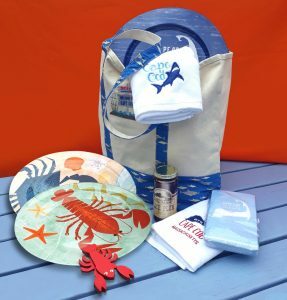 Fun themed Raffle prizes will include this one all the way from Cape Cod, Massachusetts.